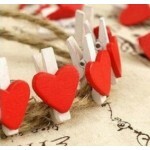 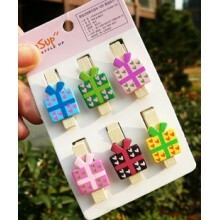 This lovely memo clip is ideal for office desk memo holder or namecard holder. 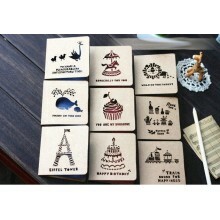 Use as place card ho..
Beautiful stamp pads available in 4 different tone. 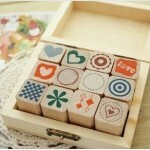 Suitable to use with Diary Cuti Stamp S.. 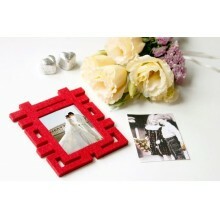 This chinese wedding style diy photo album is a perfect gift for wedding couple. 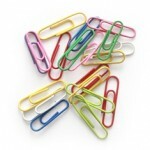 Dimension : 26.5.. 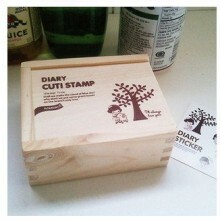 This cute Diary stamp set is great for decoration. 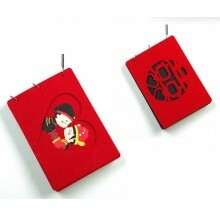 Use on your diary, cards, notebook, catalogs..
12 pcs in 1 set (hemo rope included) Size : 3.5 cm each .. 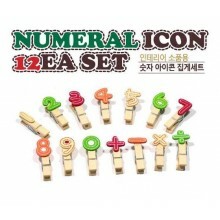 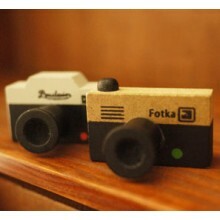 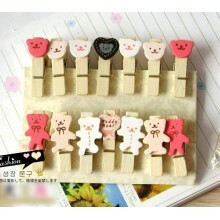 Size : 3.5 x 1.6 cm 6 pieces in 1 set ..
Dimension : 1.5 x 3.7 cm 12 pcs per pack .. 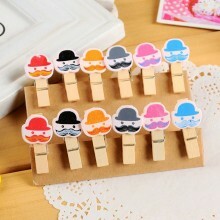 Contains 54x cards and 10x stikers in each box. 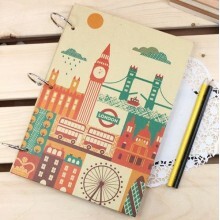 Size: 10 x 8 x 2.3 cm &nbs..
Another photo album with beautiful design, for those who love the London city Dimension : 27 x 19..
Mini Numeral Wooden Clip - Clip your picture, cards and memos!!! 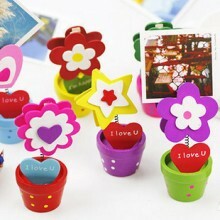 1 set has 14pcs mini clip + 1 he..
Beautiful postbox card clip, Put this on your table, and clip the photo of your loved one. 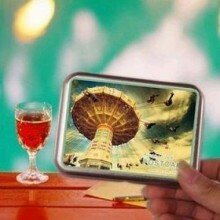 Dimens..
Frame your happy moment during your wedding event, and stick it to your fridge. 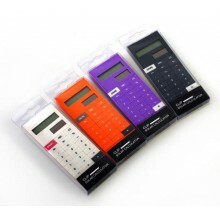 It reminds you the g..
Rocking horse design to remind you of your childhood, remind you of your past moment that you miss s..
8 digit dual power calculator with soft and flexible silicone keypad Able to fold up or rolled.. 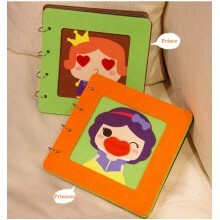 I'm sure you watched "Snow White", and most of us love it too. 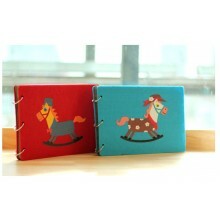 Here is the photo album feature the p..
Its not only a calculator, its also a book clip. 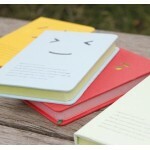 You can clip this on your notebook and do your home.. 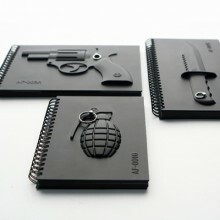 The Black Notebook Series consists of 3 cool armed notebooks featuring 3D weapons molded on the cove.. 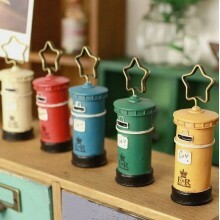 The vintage camera stamp is a good companion for your DIY photo album, diary or your handmade artwor..
Vintage style mini gift card to wish your loved one. 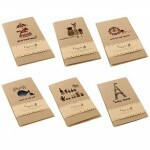 Dimension : 7.8 x 8 cm Each mini card com..